Waterfront property has never been so affordable! First offering of this custom built home designed by a master carpenter (owner). 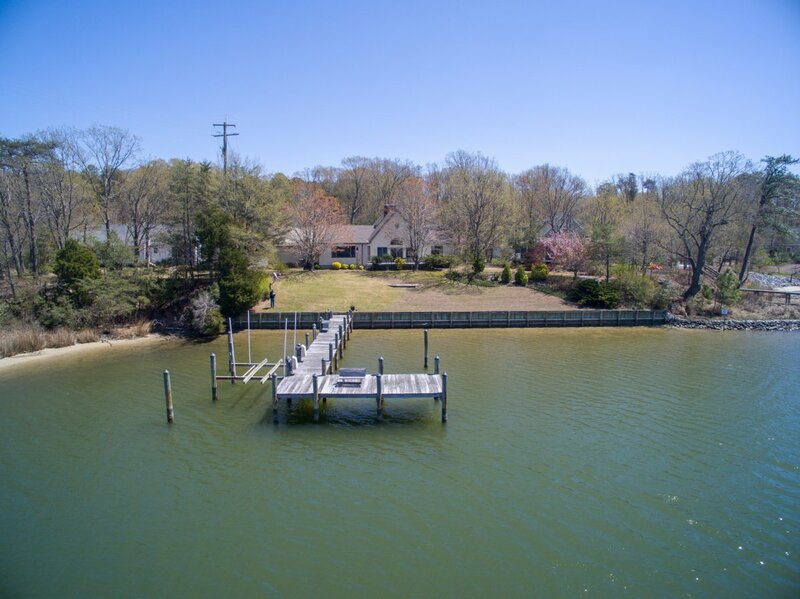 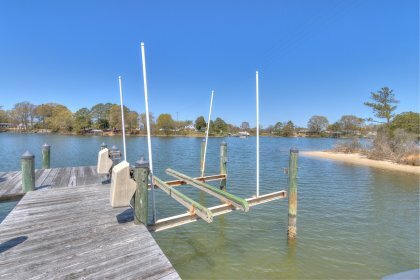 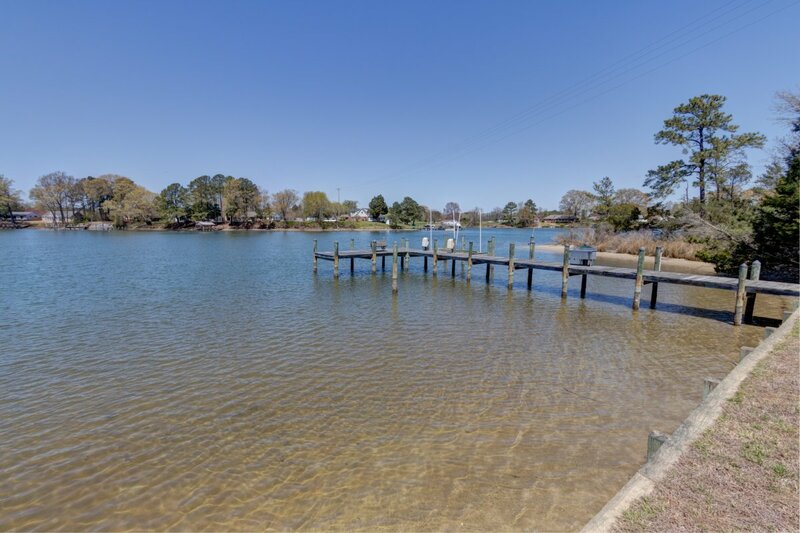 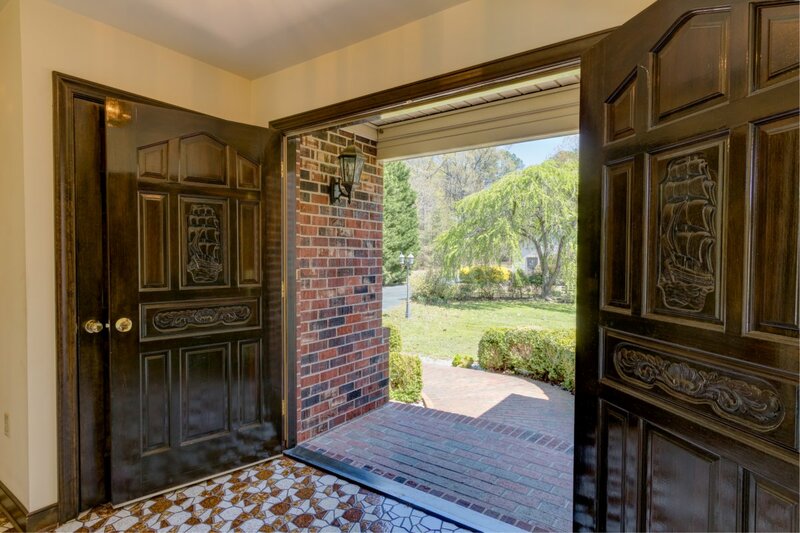 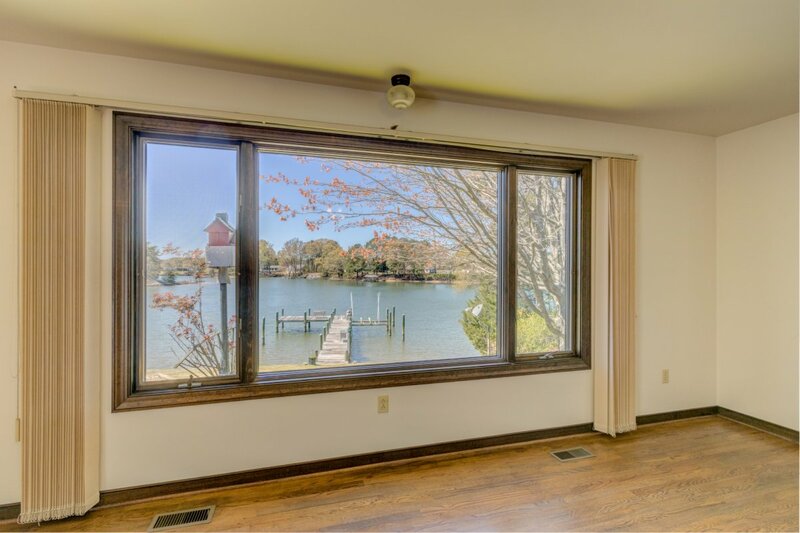 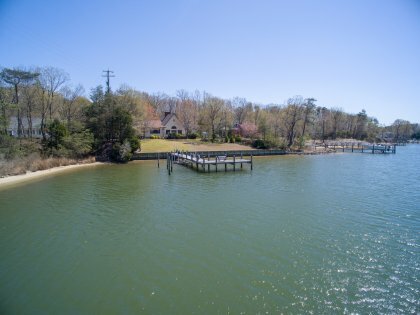 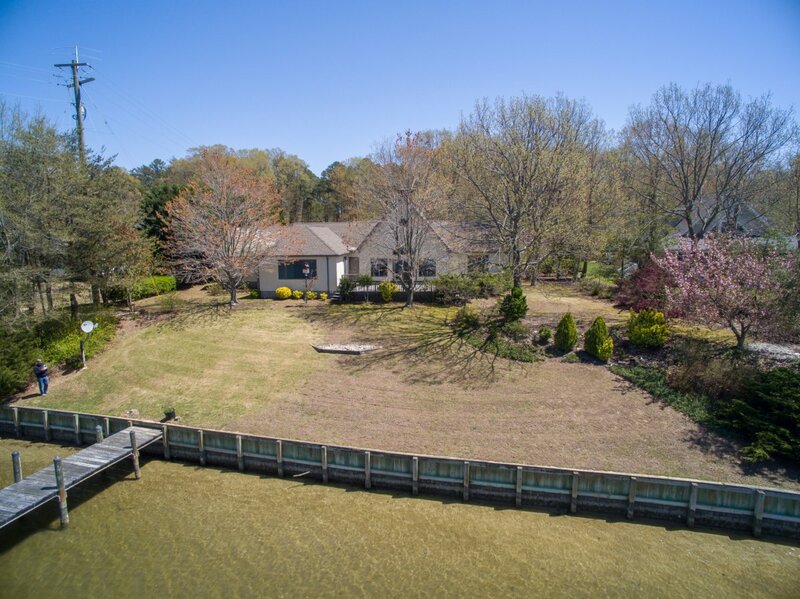 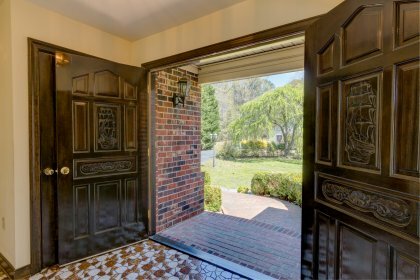 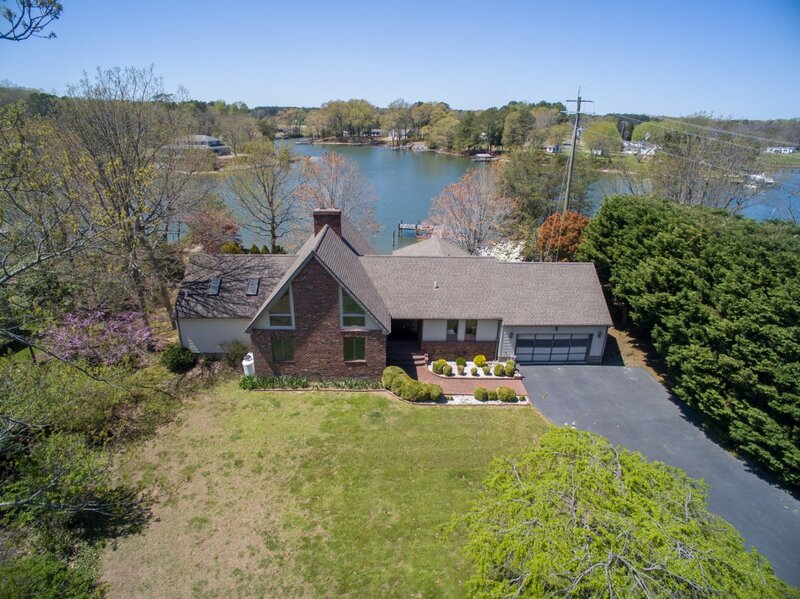 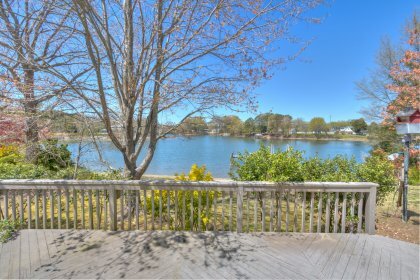 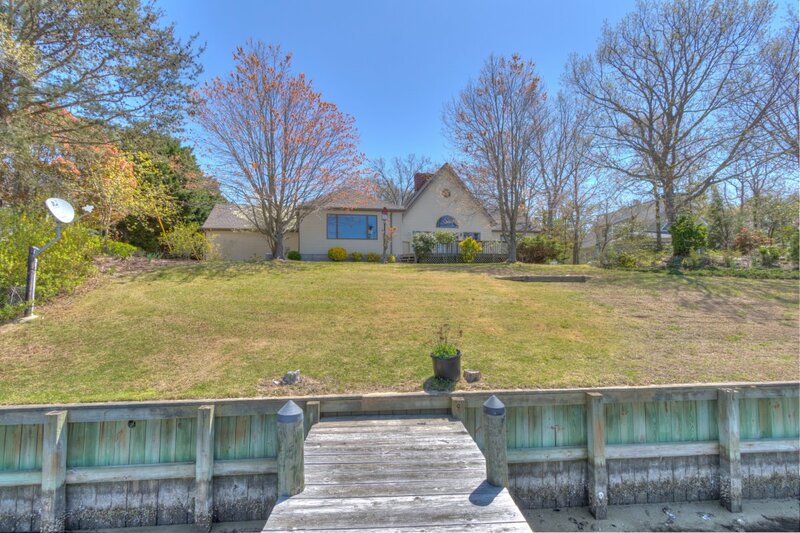 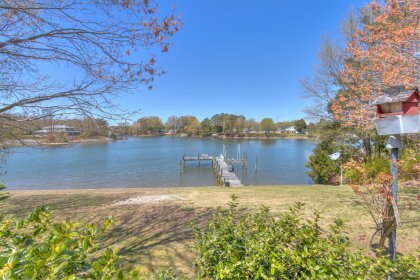 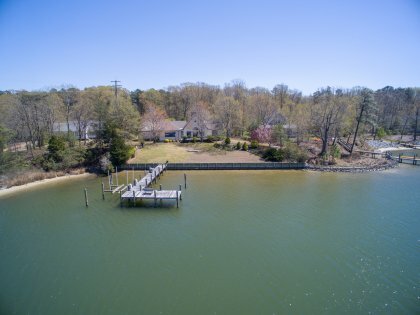 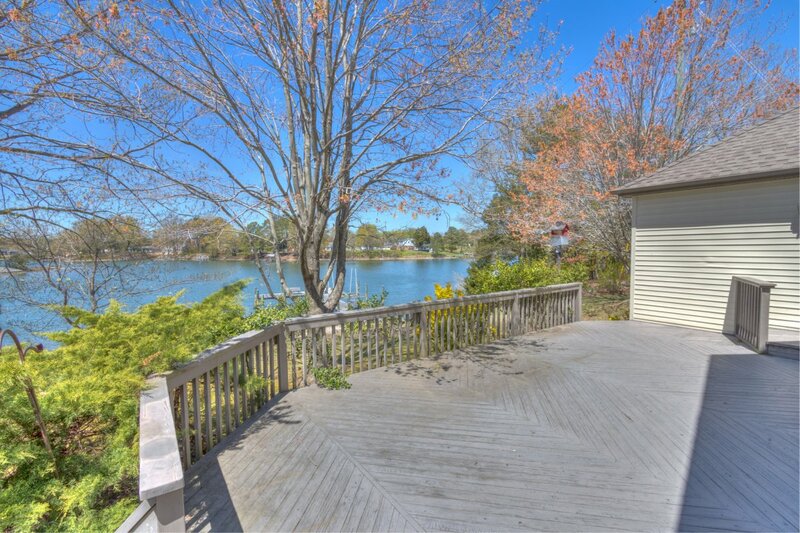 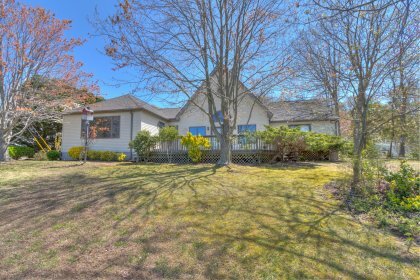 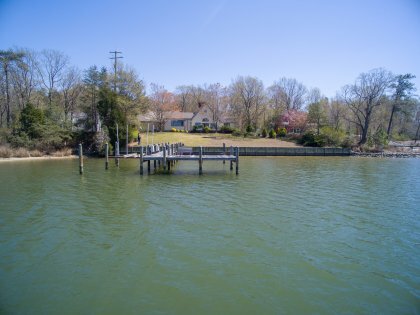 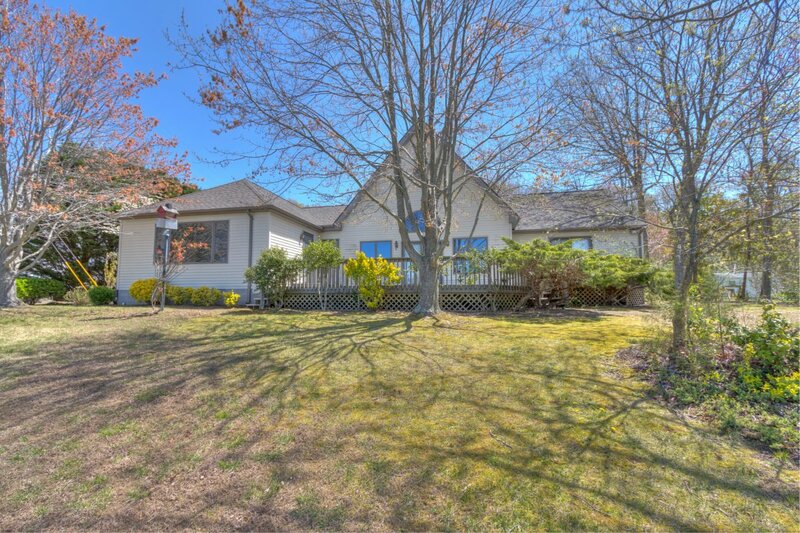 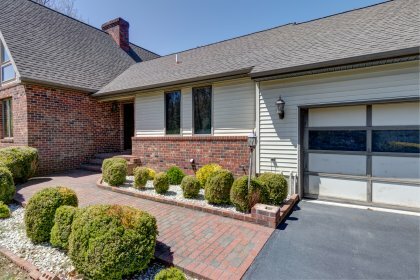 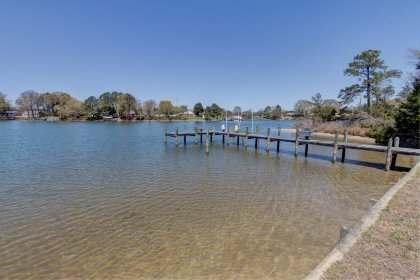 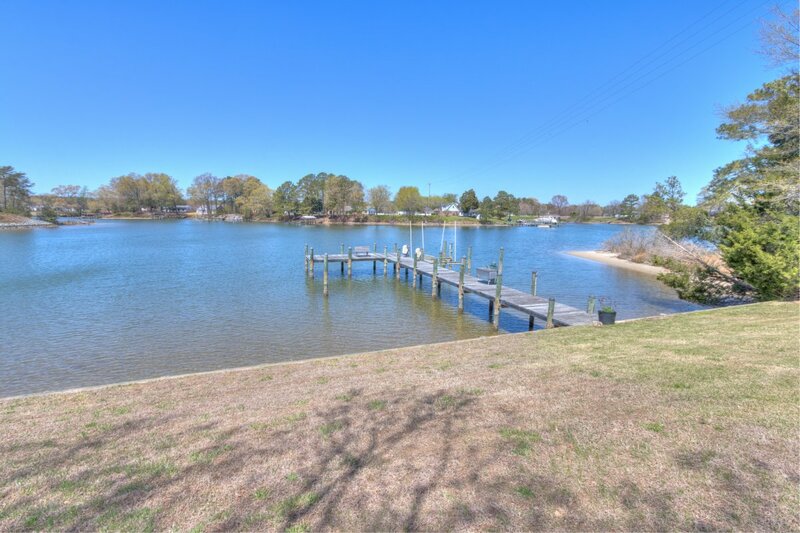 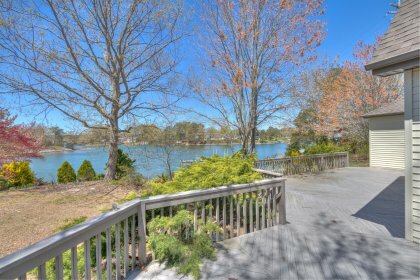 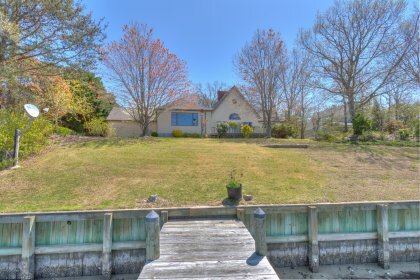 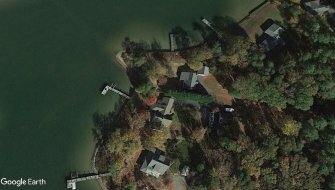 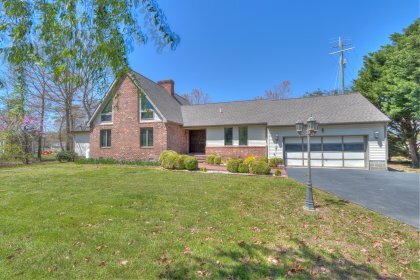 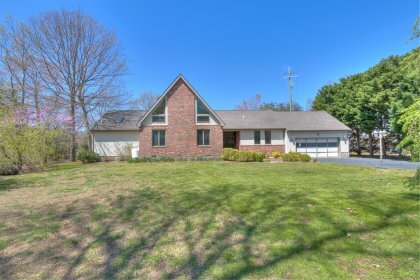 Enjoy wide water views at this property and quick access to The Chesapeake Bay. 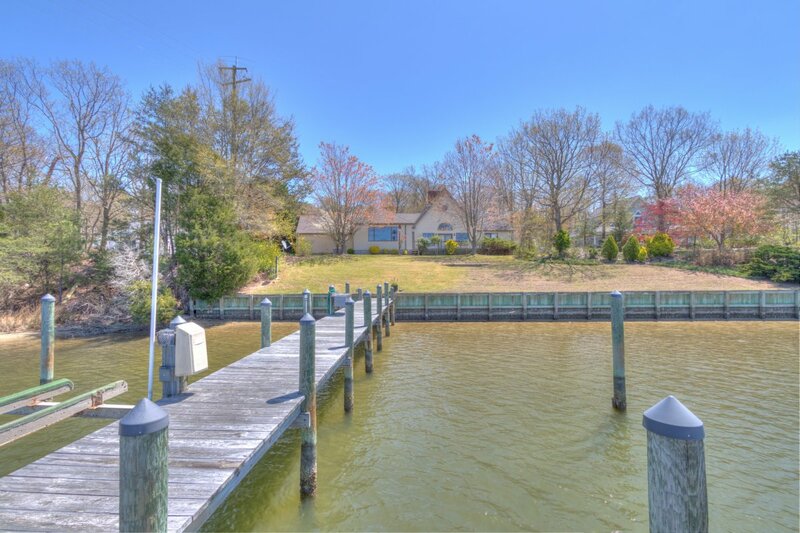 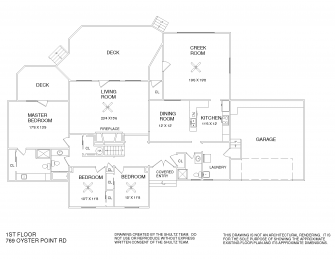 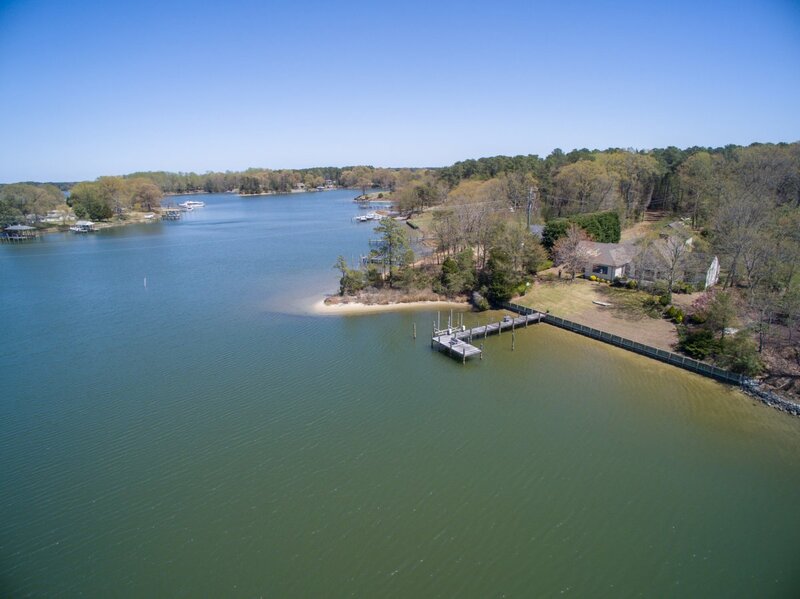 The waterfront features bulkhead and pier with deep water, boat lift & fish cleaning station. 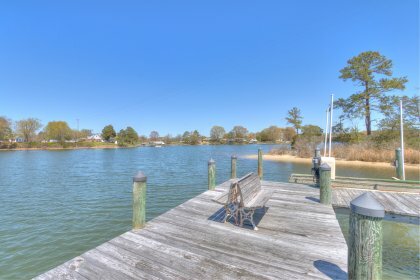 The waterside deck is the perfect place to sit in the sun, watch the osprey fly by and entertain guest with a view. 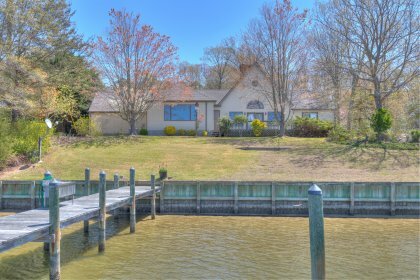 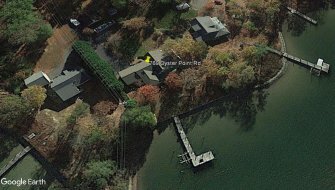 The interior features a first floor master bedroom en suite w/ water views & deck access, 2 guest bedrooms & 2 guest full bathrooms. 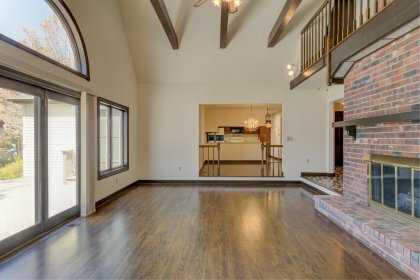 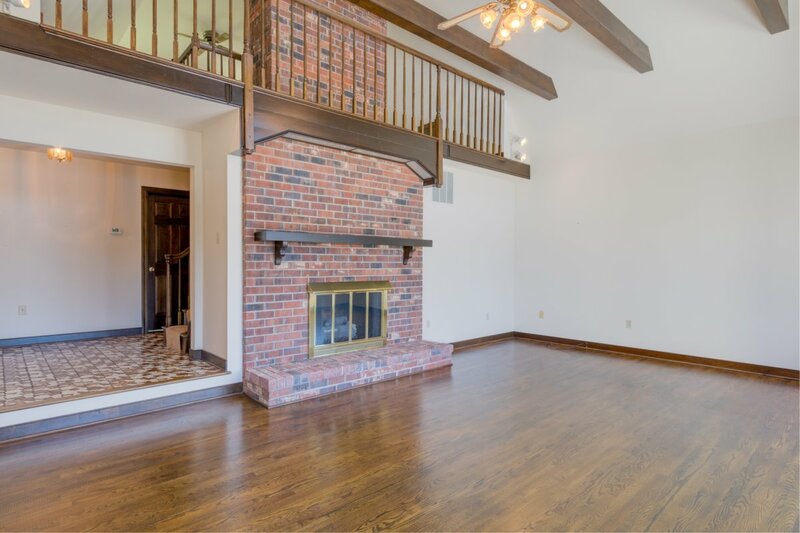 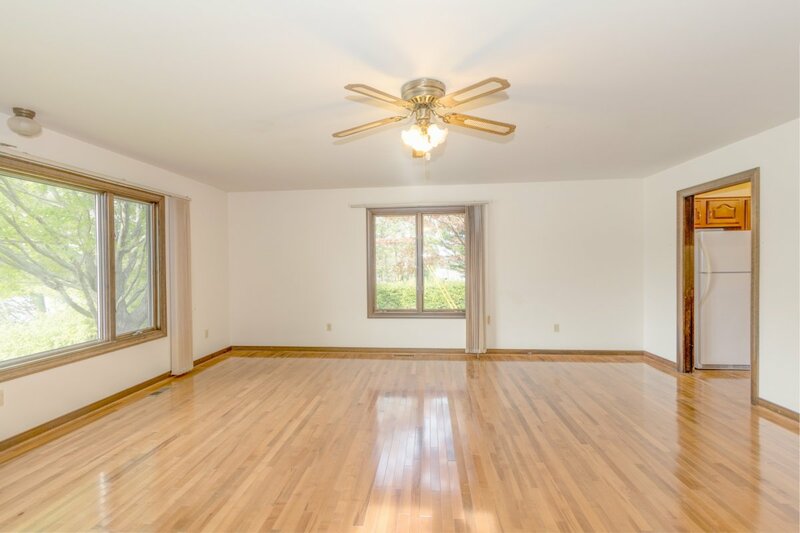 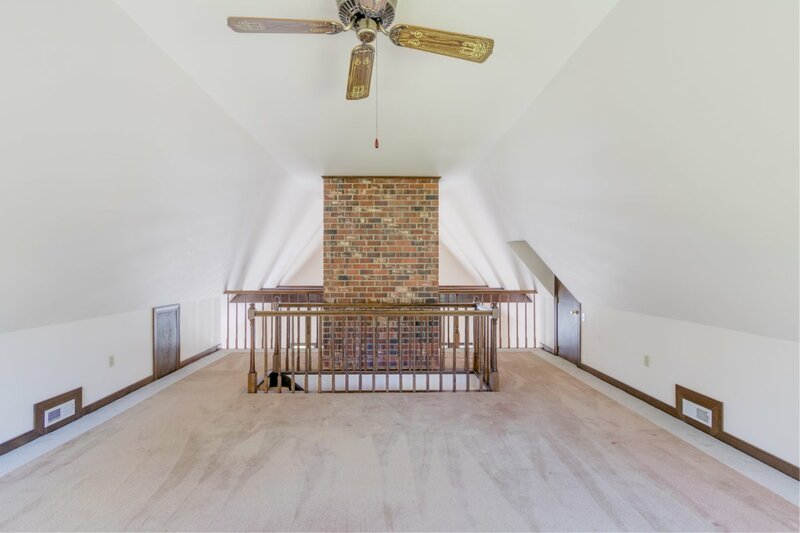 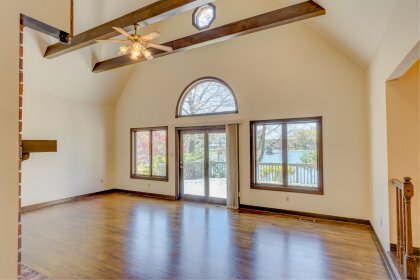 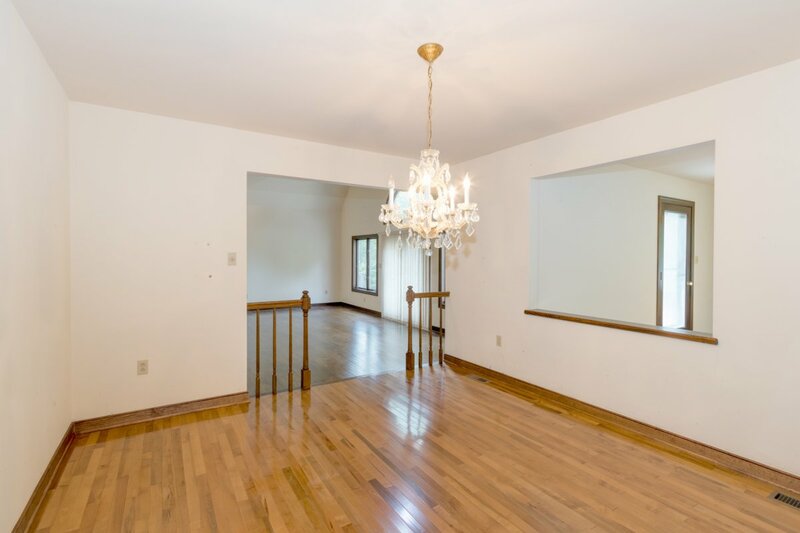 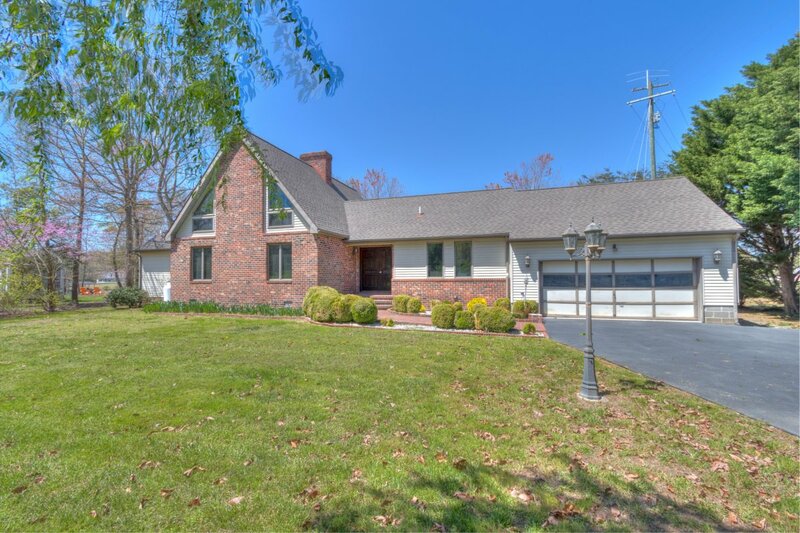 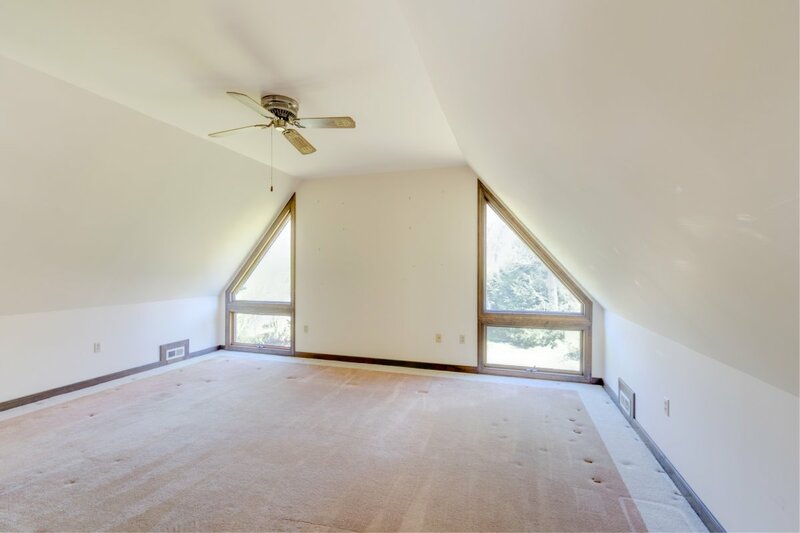 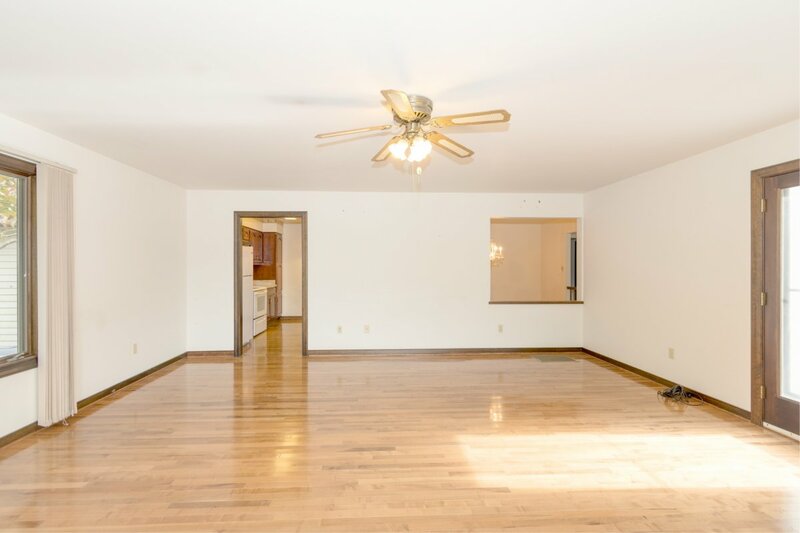 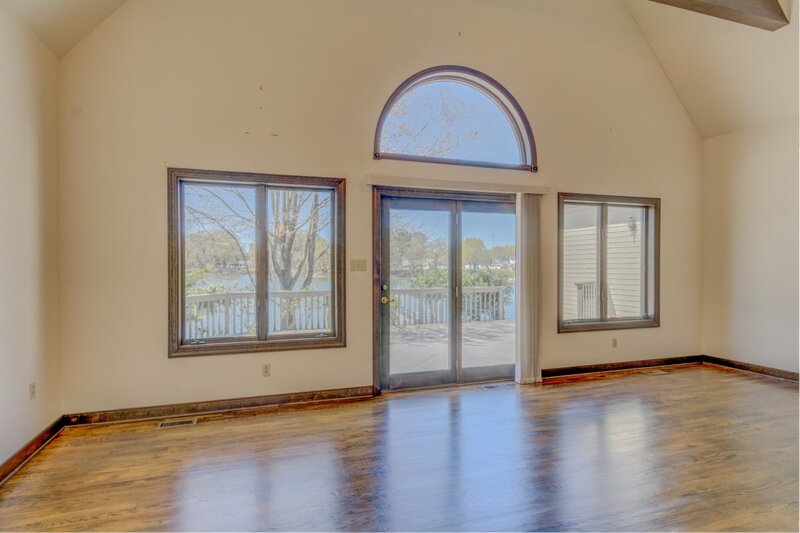 The living room has a vaulted ceiling w/ exposed beams, brick fireplace w/ gas logs, water views & deck access. 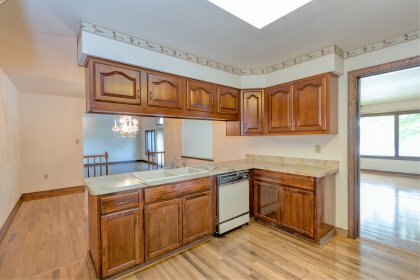 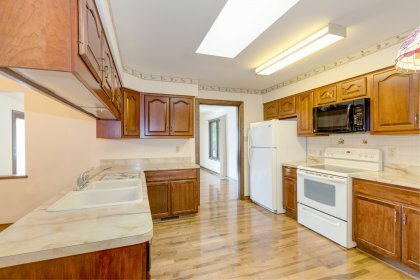 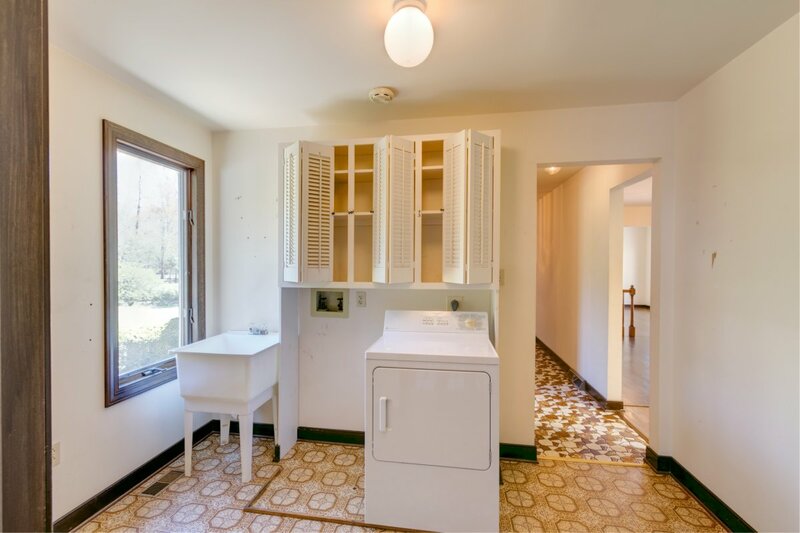 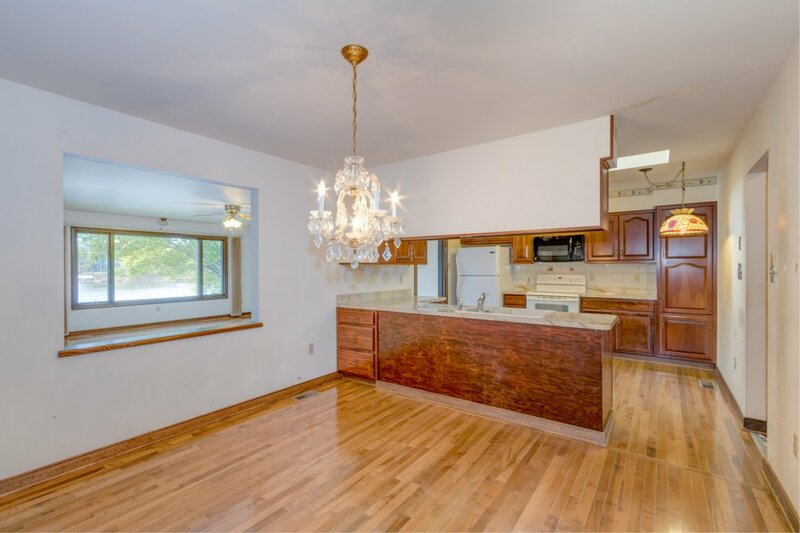 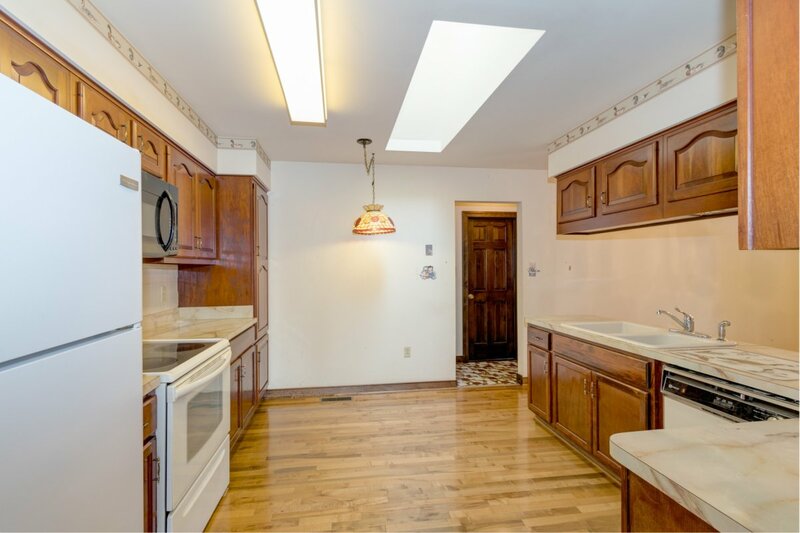 The kitchen has lots of storage, beautiful cabinetry & is open to the dining room. 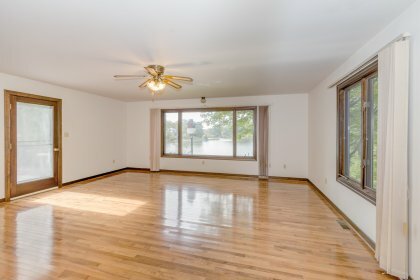 The sunroom is large with big water views and access to the deck. 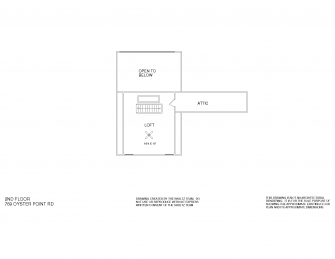 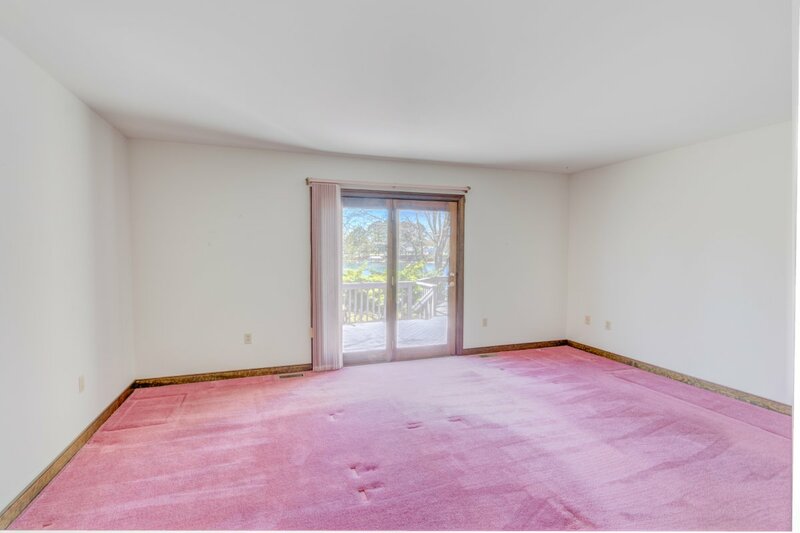 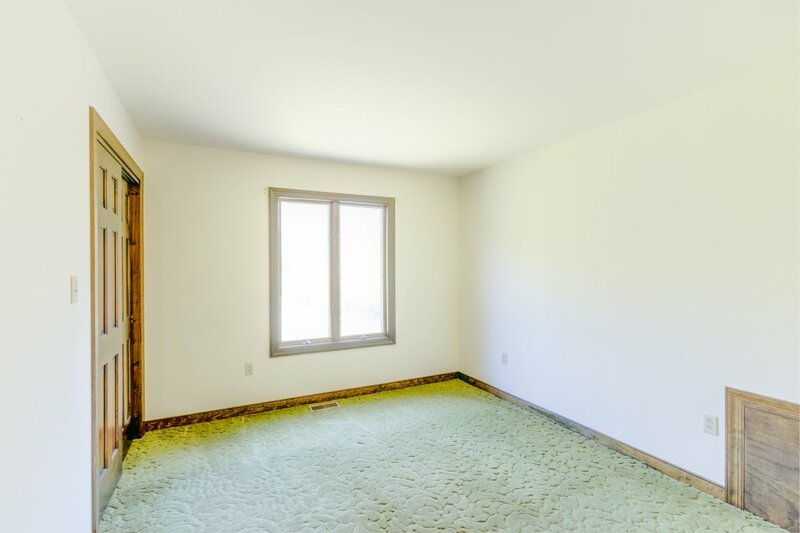 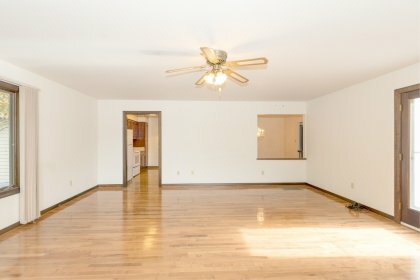 There is a bonus room on the second level that is perfect for an office, rec. room or over-flow guests. 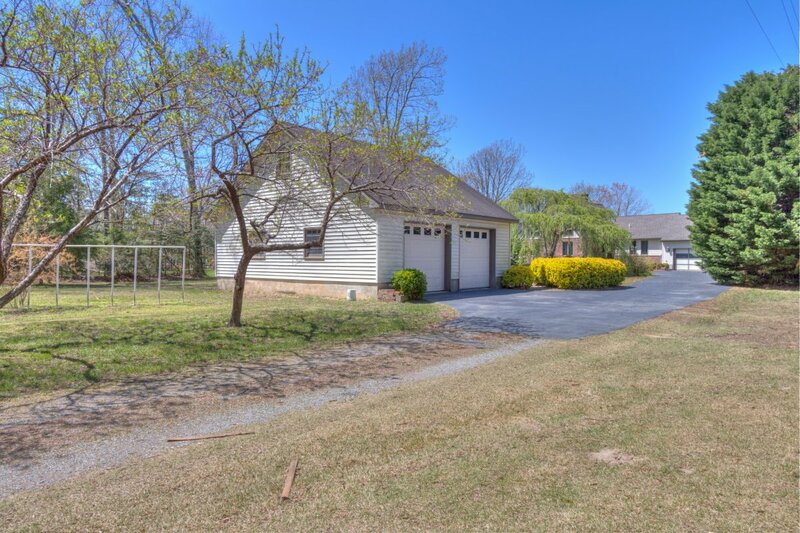 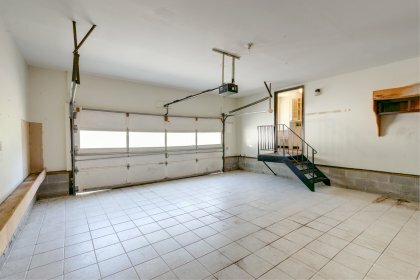 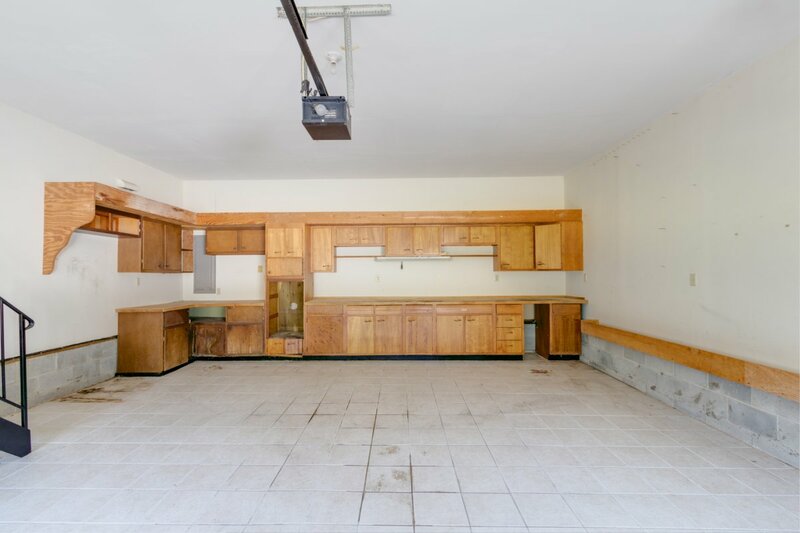 There is an attached 2 car garage w/ cement tiled floor and a detached garage and shed. 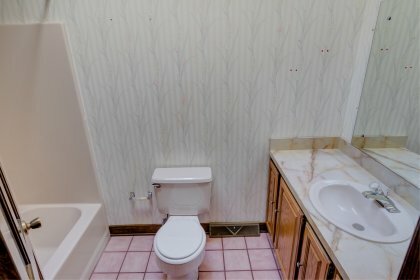 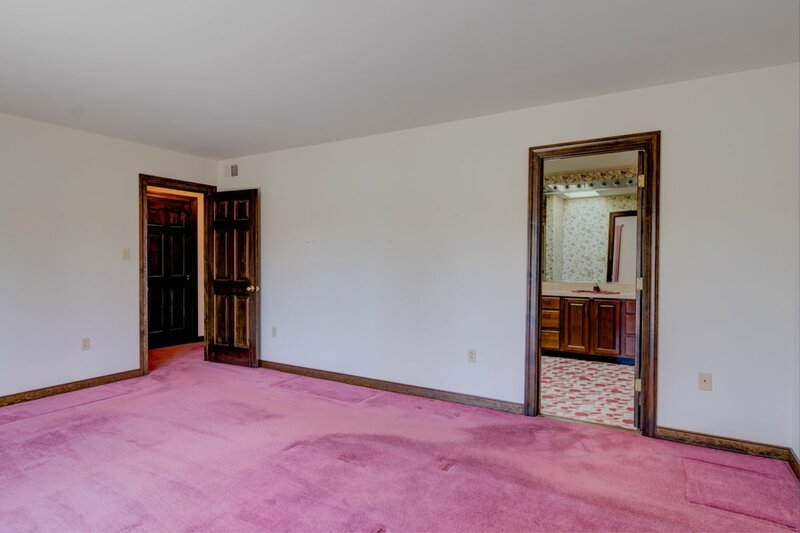 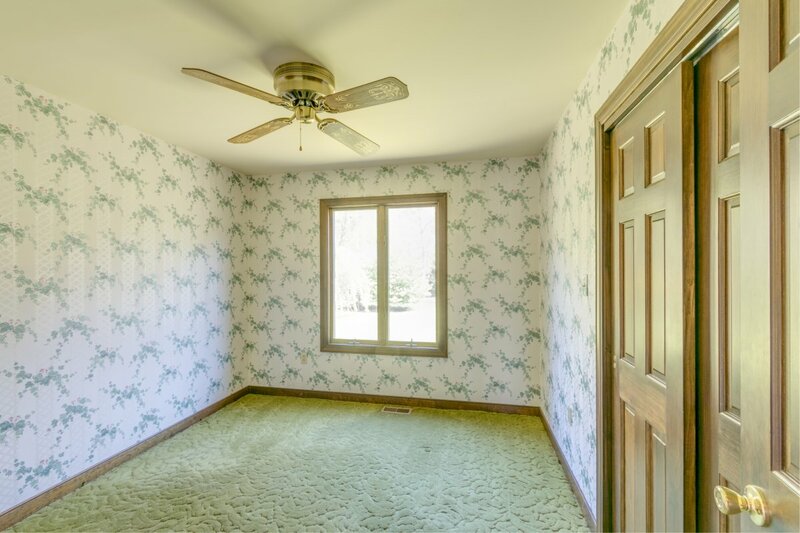 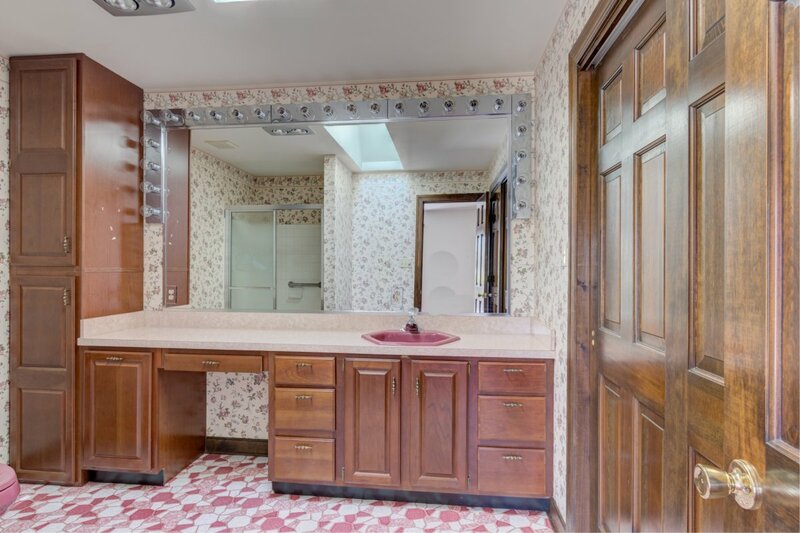 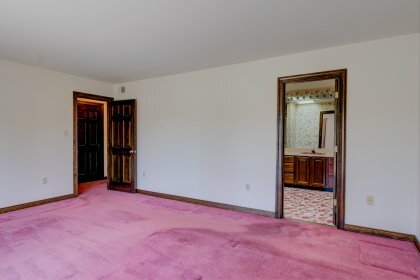 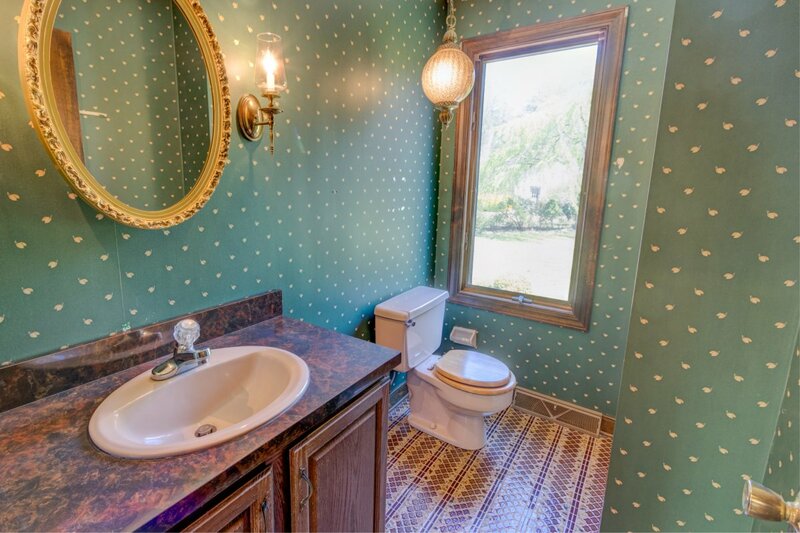 This home is priced below the county assessment. 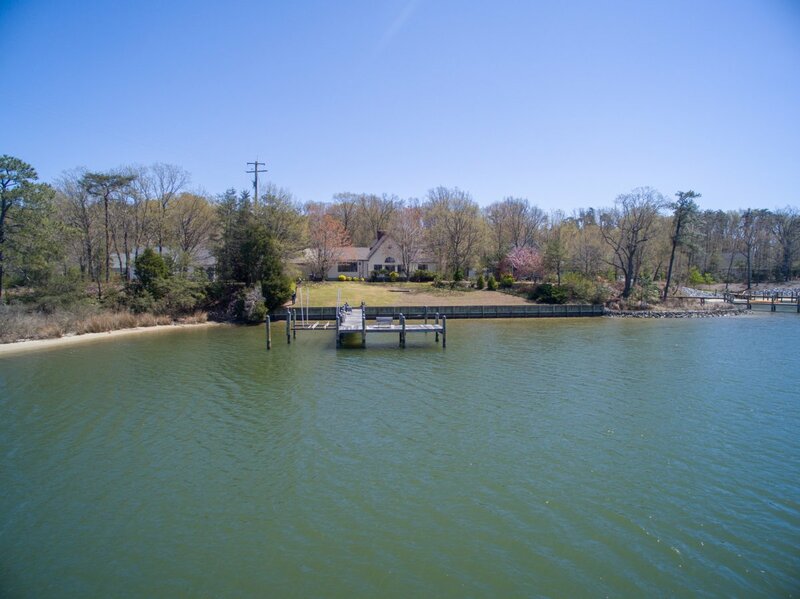 Come enjoy all that the Northern Neck has to offer from boating, seafood, quaint towns, beaches, ferries, wineries and more!